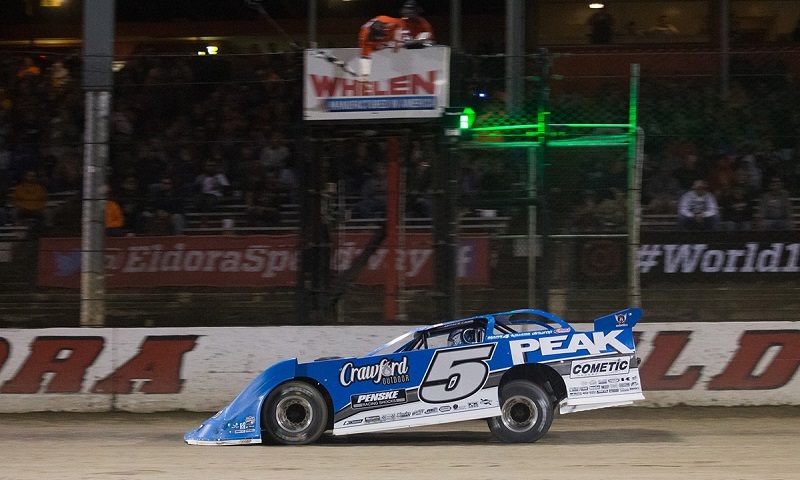 Reigning World of Outlaws Late Model Series champion Brandon Sheppard stormed to a $13,000 triumph in dominant fashion on Sunday night, wiring the 50-lap feature that concluded the Keyser Manufacturing Wild West Shootout presented O’Reilly Auto Parts at FK Rod Ends Arizona Speedway. 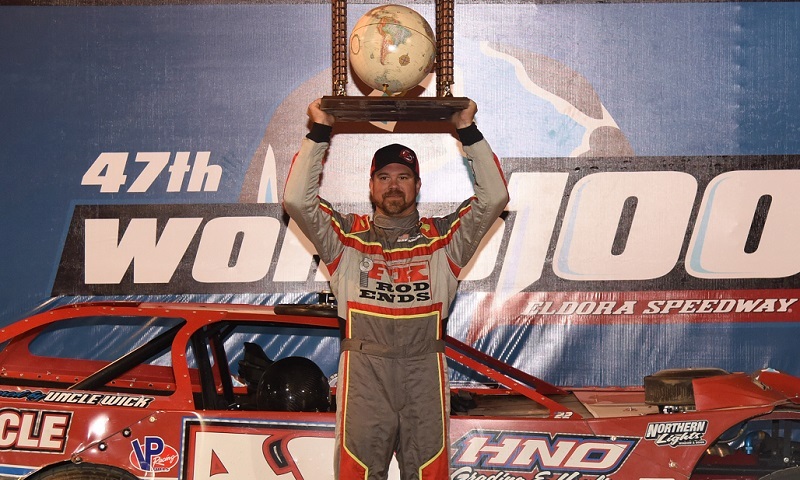 Three-time DIRTcar Summer Nationals champion Bobby Pierce has joined Dunn Benson Motorsports, replacing the departing Earl Pearson Jr.
With the band back together, Jonathan Davenport and his crew played one of their greatests hits during Saturday night’s 47th annual World 100 at Eldora Speedway. 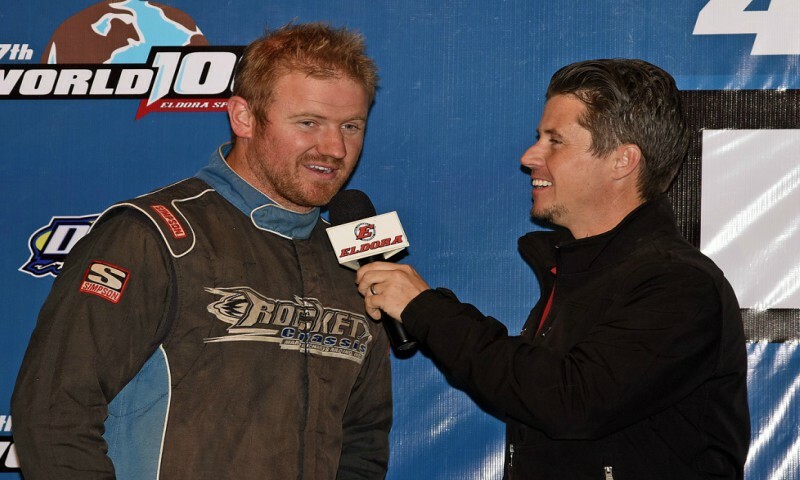 Clint Bowyer Racing teammates Don O’Neal and Darrell Lanigan swept Friday night’s twin 25-lap, $10,000 to-win World 100 preliminary features at Eldora Speedway, after a delay of nearly two hours due to rain that hit the speedway just before the heat races. 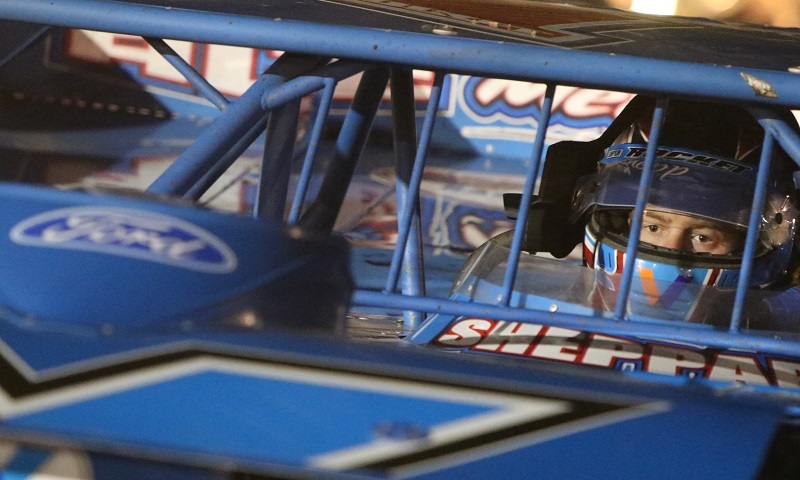 Check out photos from Sunday night’s DIRTcar UMP Summernationals program at Lincoln Speedway, won by Brandon Sheppard! 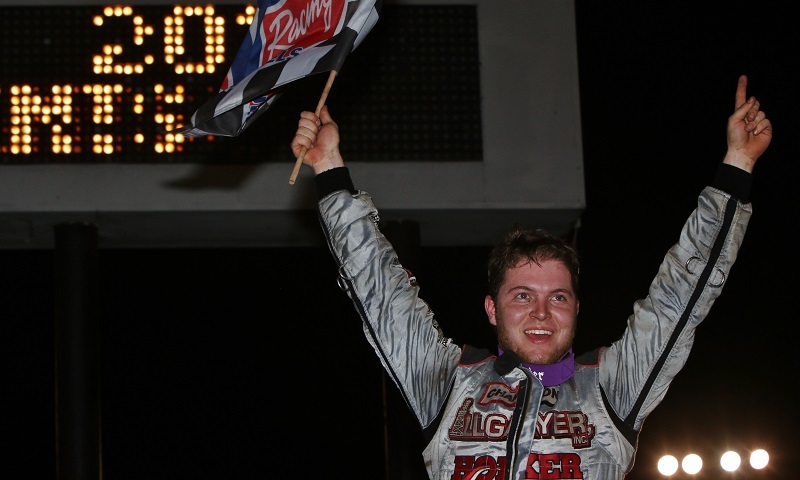 Despite what many would call a ‘quiet’ run during this year’s UMP DIRTcar Summernationals, Bobby Pierce asserted why he is the two-time defending Hell Tour champion with a dominant win in Thursday night’s 37th annual Herald & Review 100 at Macon Speedway. 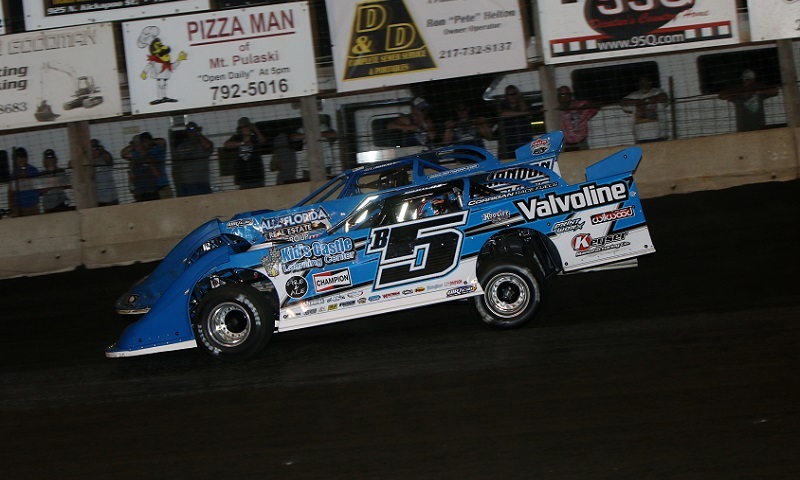 Brandon Sheppard won his third UMP DIRTcar Summernationals feature in a row on Sunday night at Lincoln Speedway, part of an action-packed three-division card at the quarter-mile oval. 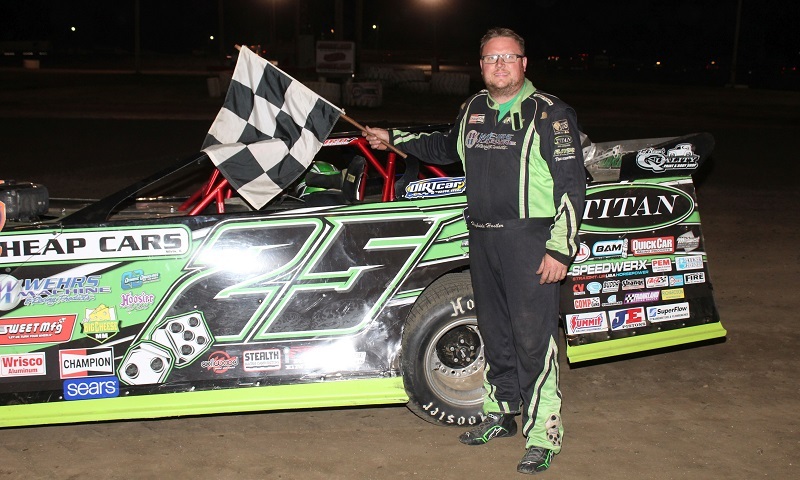 Jason Feger dominated from beginning to end to capture the DIRTcar Late Model victory during Fan Appreciation Night at Farmer City Raceway. 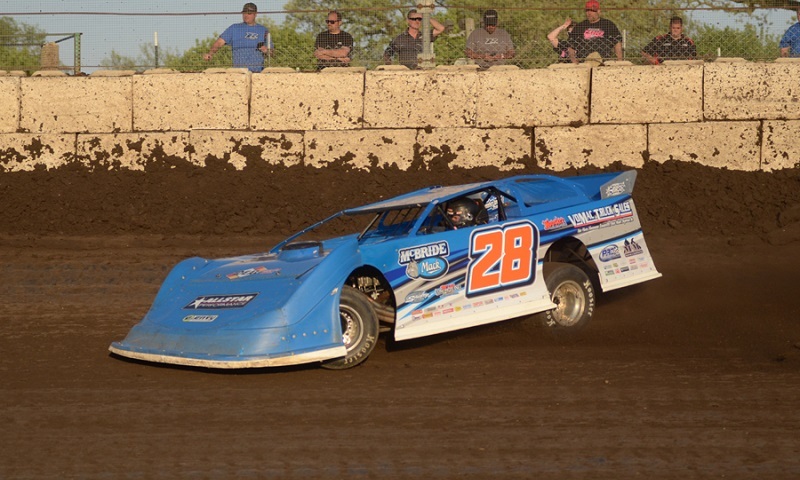 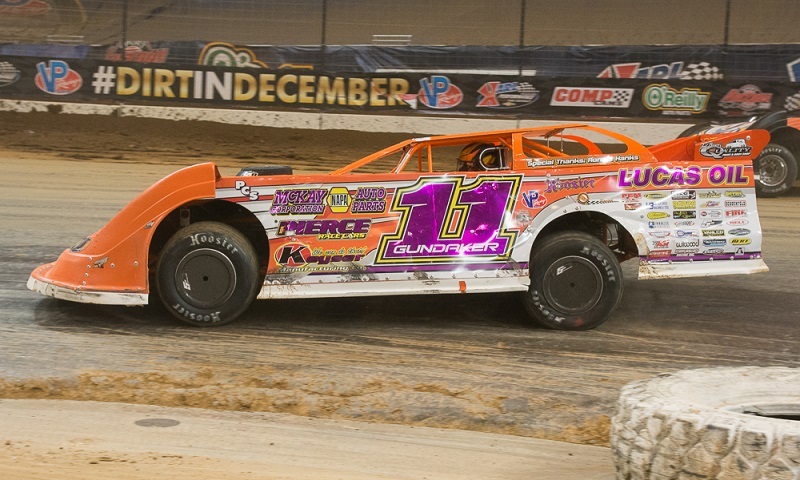 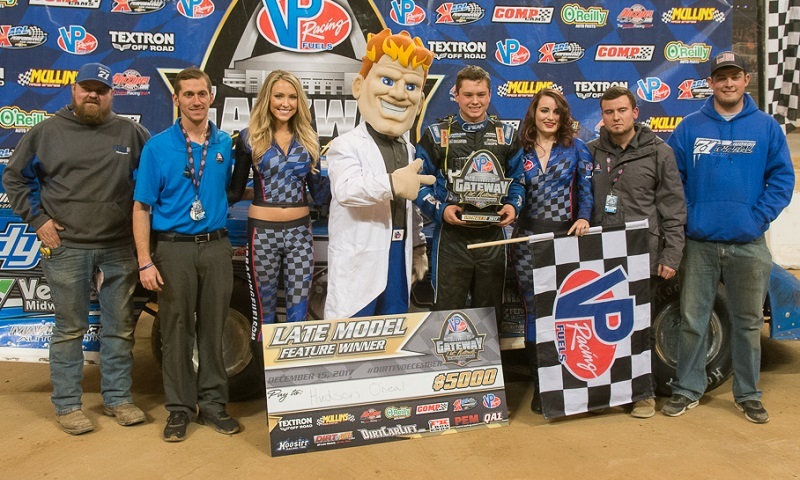 Dennis Erb Jr. managed to hit his marks perfectly on Monday night, surviving a late caution flag and seven-lap sprint to the finish at Clarksville Speedway to notch his 22nd-career UMP DIRTcar Summernationals win.